Mmmm… what’s that? Gingerbread, chocolate and mint! 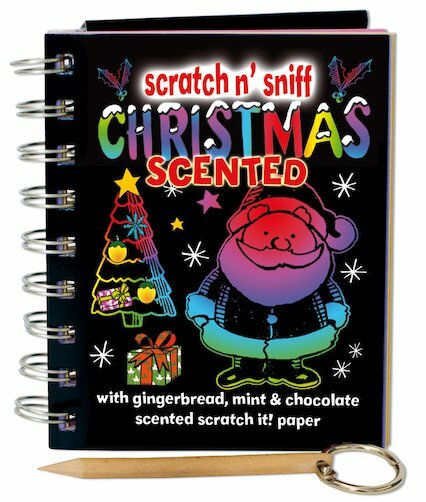 Give your festive scratch designs a whole new dimension with irresistible scratch ‘n’ sniff aromas! Christmas scenes always look extra magical on dramatic black card with glittering rainbow foil. If your pictures seem so tempting that you can almost smell and taste them, take your future creations to the next level with this unique kit. All the colours of Christmas AND all the irresistible smells – the perfect way to decorate the house or send out quirky handmade cards! Get creative. Get festive. Get scratching!